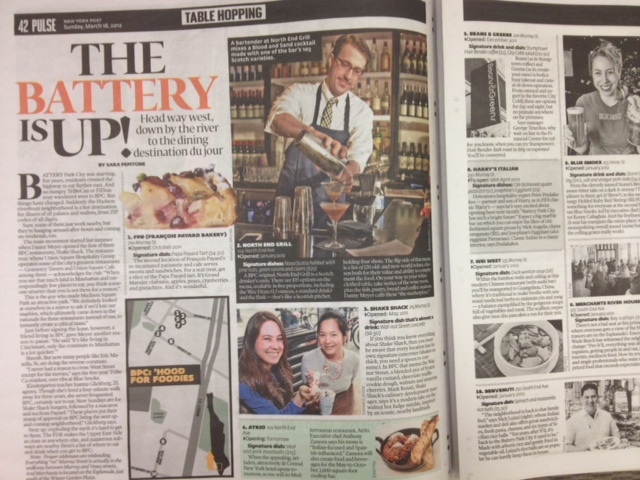 Read story: NYPost: The Battery is Up! 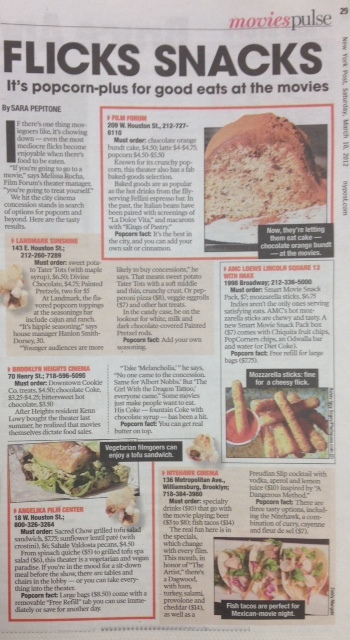 Read story: NYPost: Flicks Snacks. Pictured above: Up+Dn House by Brett Zamore Design.